Many of you may recall that Virginia International Raceway underwent a track facelift a couple of years ago. The entire racing surface plus the paddock and other areas were repaved. The racing surface developed some issues which were raising concerns over the past couple of seasons. 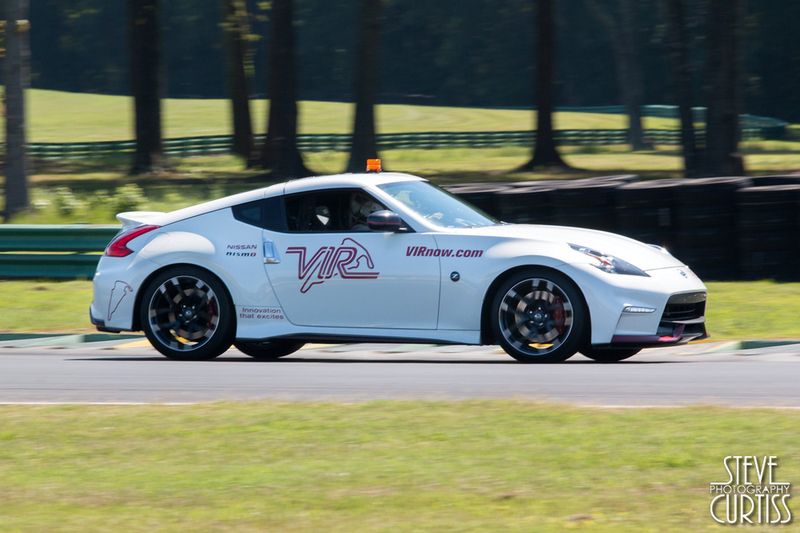 So, with IMSA and the Michelin GT coming back for 2016, the folks at VIR took a major step to insure the racing would be secure and any concerns for the surface would be behind them. They shut down during one of their busy summer months and paved it again. All of July plus a little more was spent resurfacing the entire course. The job this time has everyone pleased. Michelin and Continental have already done tire testing on the surface in advance of the Michelin GT / Continental weekend scheduled for August 26-28. 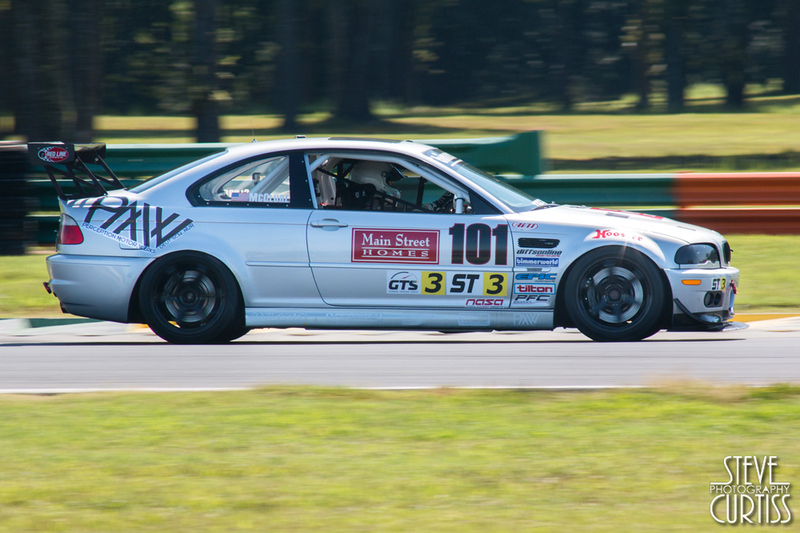 The 24 Hour Chump Car race just ran with a little speed and long hours. Connie Nyholm, VIR Owner/CEO, said they wanted any and all concerns for the track to be dealt with, shut down for a month or not, before the IMSA/WeatherTech and support races arrived. Beyond a few stripes and race markings on the new asphalt, they are ready. Now with Ganassi and in the Ford GT he and the team are pushing forward fast and VIR is set to be one to watch between the Ford and Chevy fans. Briscoe is excited to be racing at VIR, is looking forward to the surface and said whatever challenges and changes which come with a new surface will be the same for everyone. The trick will be finding the best groove before the others and making it all work better. The Michelin GT/WeatherTech weekend (August 26-28) features the GT Le Mans and GT Daytona series, Continental Tire Grand Sport and Street Tuners, plus Porsche GT3 and Lamborghini Trofeo racing. There are enough practices, qualifying and racing to keep the track hot from early morning to late evening with enough Detroit muscle and international speed candy for everyone! Plus, fans are able to walk about the paddock, be out on the grid before the start and meet the teams and drivers. There will be a lot going on off the track, also, with fan engagement areas, merchandise and gear and special packages for car owners of some of the manufacturers racing the weekend. 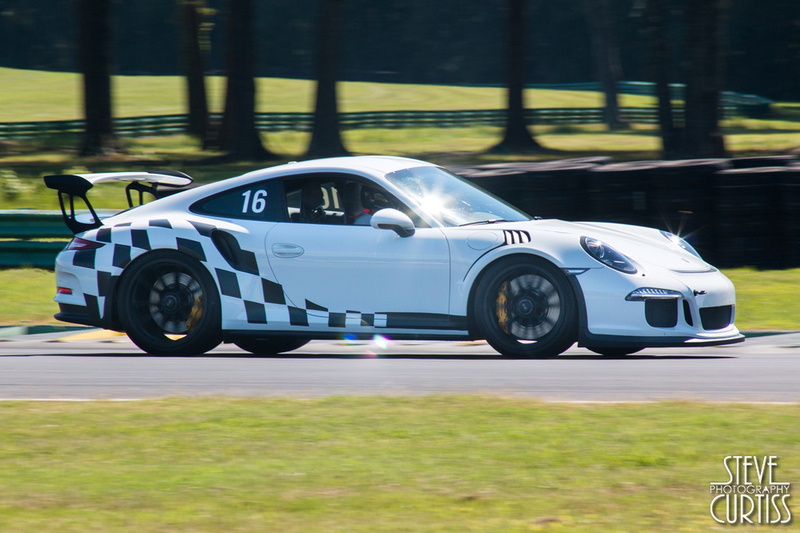 Tickets and information – Check out Virginia International Raceway and IMSA/WeatherTech Racing! 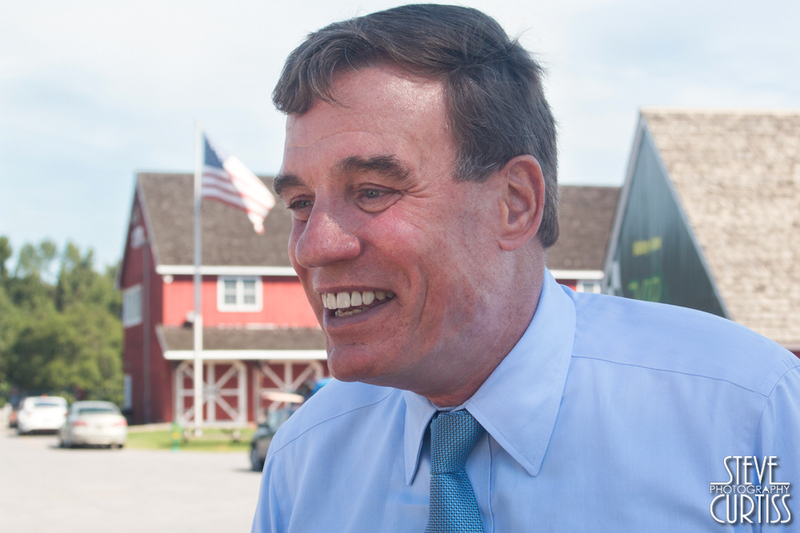 On a slightly different note… While Ryan Briscoe was talking about the new Ford GT and racing, Virginia Senator Mark Warner was taking a lap around the track at VIR. Why…? Well, he was there with some folks from Tesla and checking out the “autopilot” features of a Model S. Warner was taken for a ride more by the car than the folks that brought it. He said he is impressed with the technology and looking forward to growth in the industry. Not just from Tesla, mind you, but the entire automotive industry. 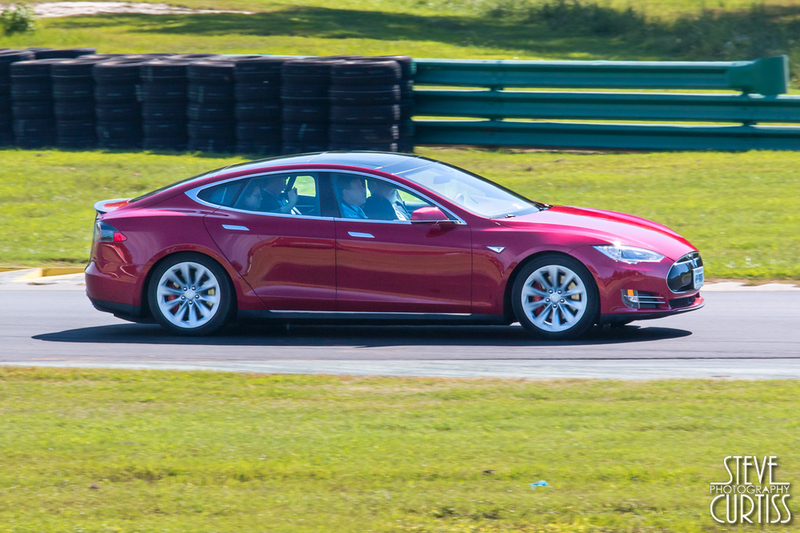 He acknowledged the leading role Tesla has and the strides made with the autopilot systems. There is so much innovation and development around safety and efficiency he said growth and moving forward is inevitable. Cars like the Tesla are leading the way, Warner said. He also took a moment to acknowledge the facility at Virginia International Raceway and the open vision of people like owner Connie Nyholm. He said he is glad it is here in Virginia leading the way for innovative and scenic racing while also creating an environment for development, testing and education. 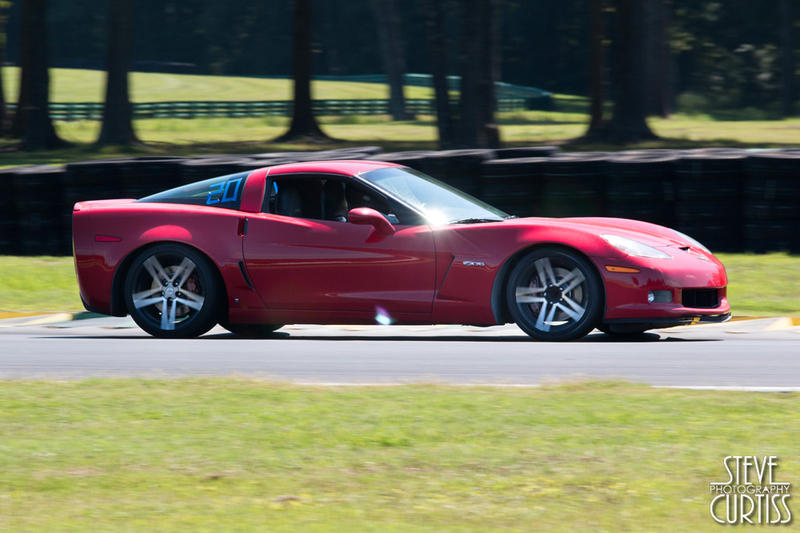 In other words, if you haven’t been to VIR perhaps you see what all the fuss is about! 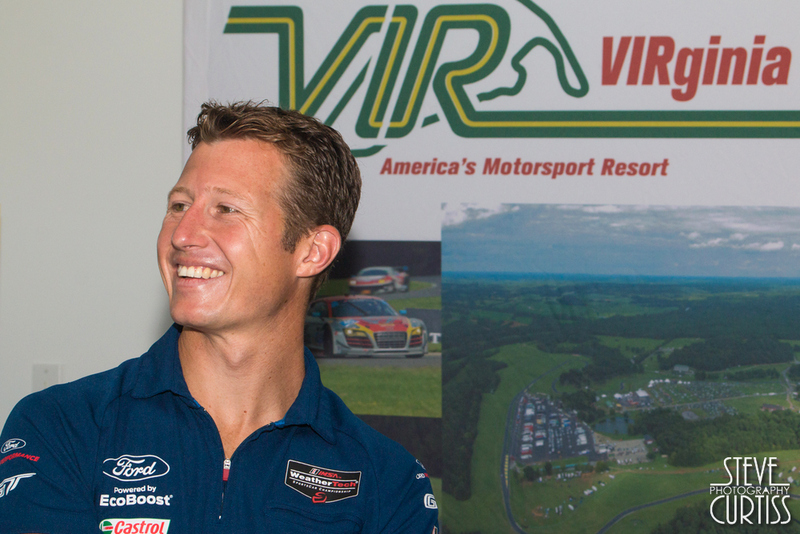 Photos: Ryan Briscoe of Chip Ganassi / Ford GT, Virginia Senator Mark Warner, Tesla and some VIR Club Drivers on the course!